How to sell digital goods and collect payments for it online? Click on ‘Digital Goods’ tab. 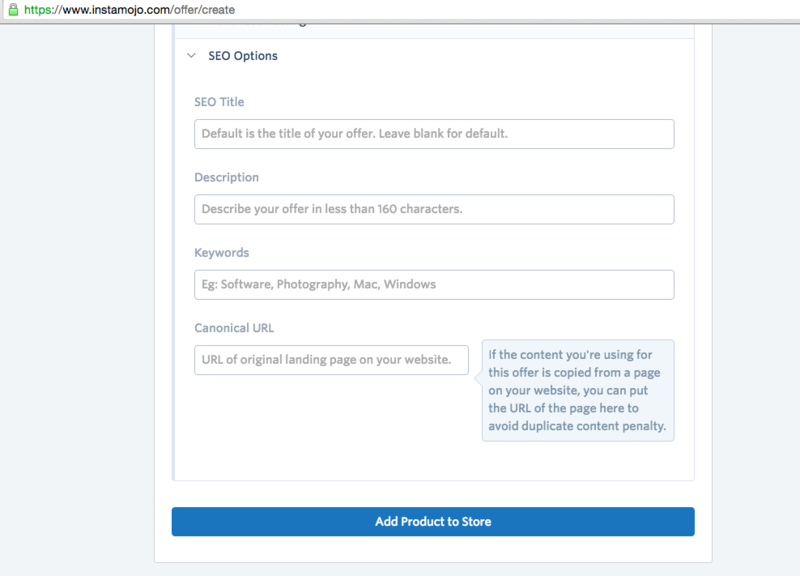 Upload the file you want to sell: ‘Click to Select’ and upload the file you want to deliver to your customer after he pays you on this product. Title: Add a title for this product, you should put in the name of the file you are selling here. It is advisable to keep it as short as possible. Price: This is the base price of your product. **Description: **Add a description about your file that you are selling. Get into the details here. 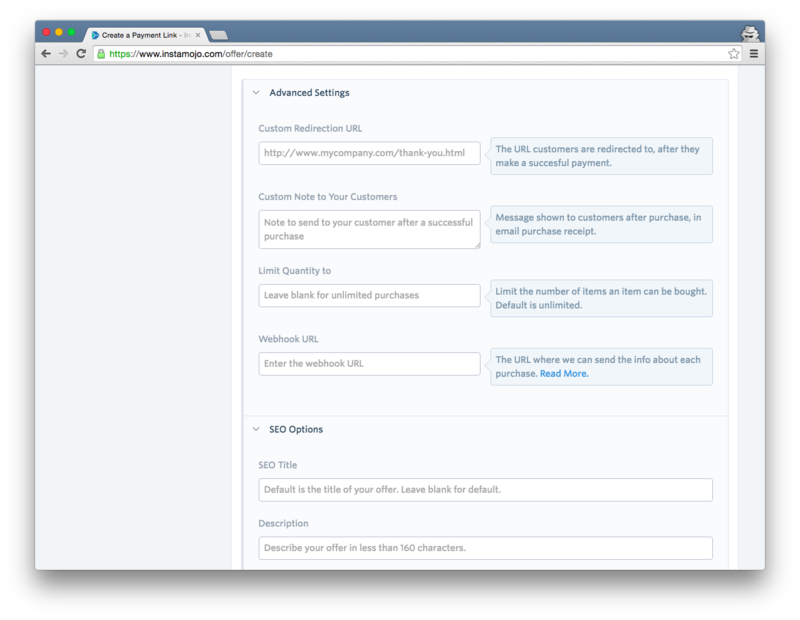 Describe every minute details because this helps your customers understand what they are going to buy. **Upload a preview of the image: **Upload a preview image of the file you are selling here. This is not the original file in case you are selling an art/illustration. This is just the preview. Do not upload the original file here. 4. 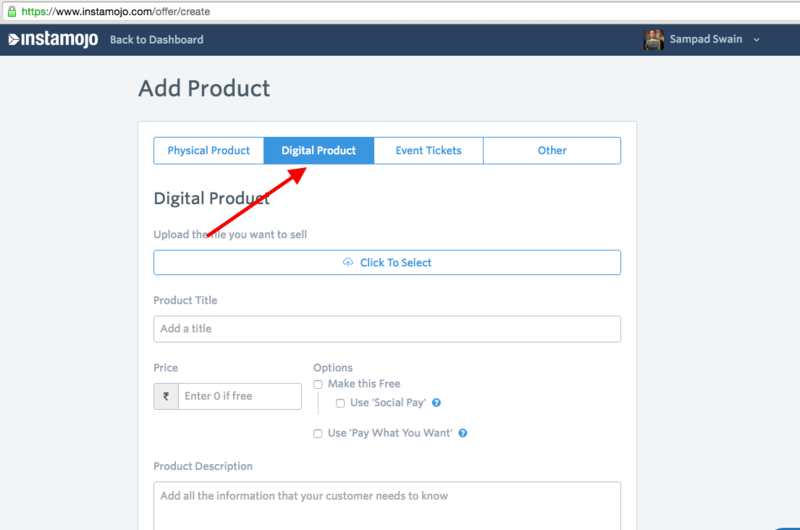 Finally, click on ‘Add Product to Store’ and this will take you to your newly created Product link for your digital goods.